My People Tell Stories was started based on the premise that people of color need to tell and interpret their own stories. We provide educational, cultural, and performance-based services that center on the people of the African diaspora with a specific focus on the Caribbean region. We develop, make, and distribute creative works towards the aim of healing mind, body, spirit, and soul. The East of Flatbush Playlist is available on Spotify. Subscribe to our email list and follow us on Spotify for updates and to gain access to exclusive playlists. Welcome—My name is Danielle Brown, and I am the founder and owner of My People Tell Stories, LLC. I am an author, musician, researcher, and educator. I use music to teach history and culture. I believe that when we share and listen to each other's stories, with an open heart and mind, we help to build a world where racism, sexism, xenophobia, and other forms of prejudice have no place to thrive. My People Tell Stories brings a wide variety of programming to individuals, institutions, and businesses. Whether you attend a webinar, presentation, or performance, music is at the center of what we do. Subscribe to our email list to stay informed of our offerings. 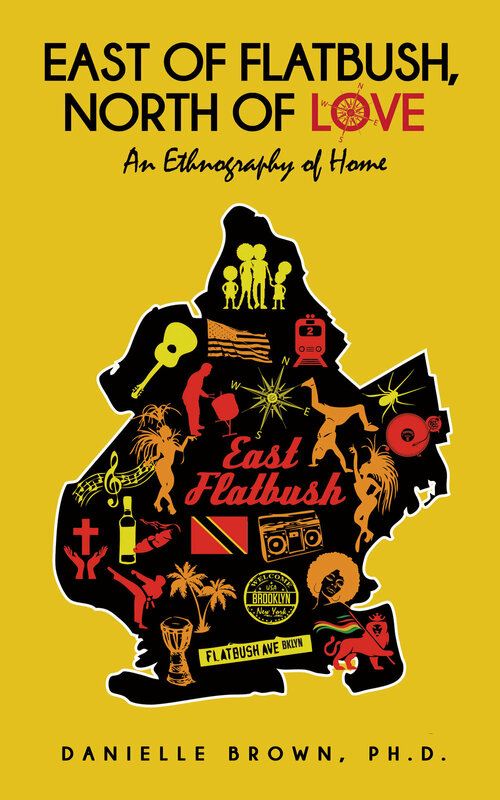 What's life like growing up in a West Indian enclave in Brooklyn? 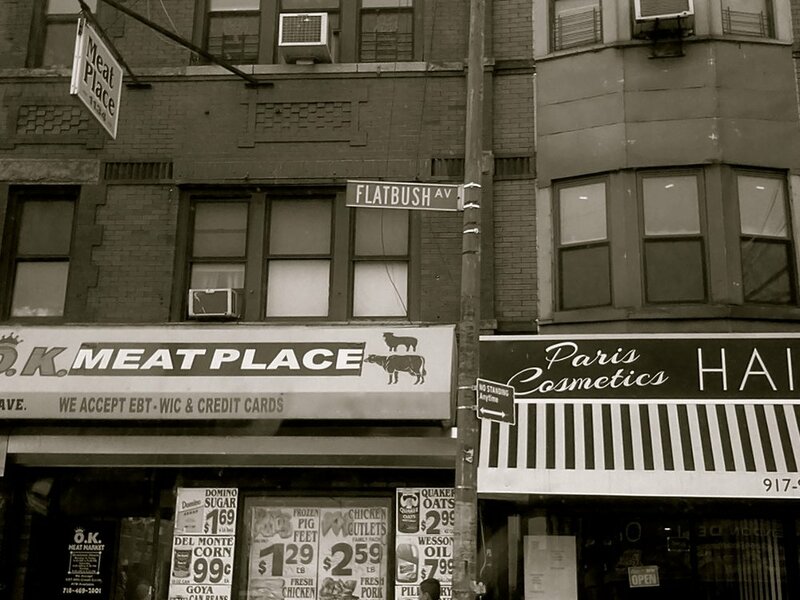 East of Flatbush, North of Love is one tale of growing up in this immigrant community. 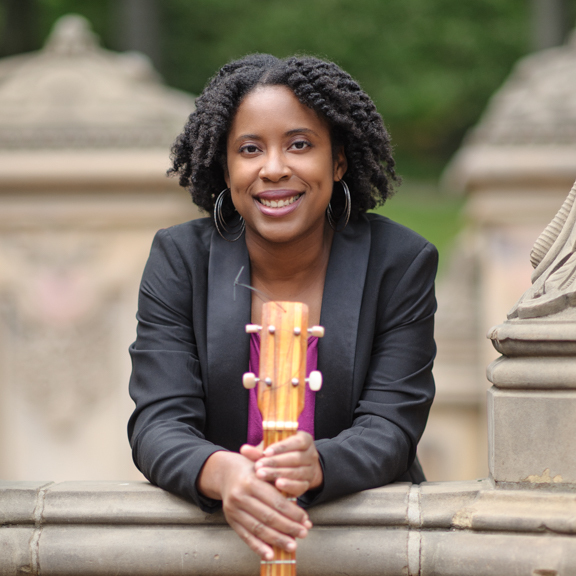 With a music soundtrack as the backdrop for her story, Dr. Brown uses her personal life experiences to talk about Caribbean culture—from food to obeah—and how the legacy of colonialism and imperialism continues to impact people of color today.